ROCKFORD, IL. 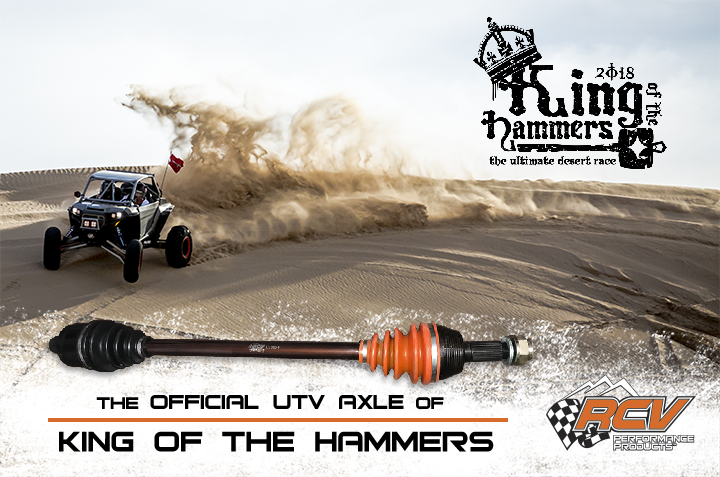 (January 23, 2017) – RCV Performance is proud to announce that we are the Official UTV Axle of King of the Hammers and Ultra4 Racing for 2018! 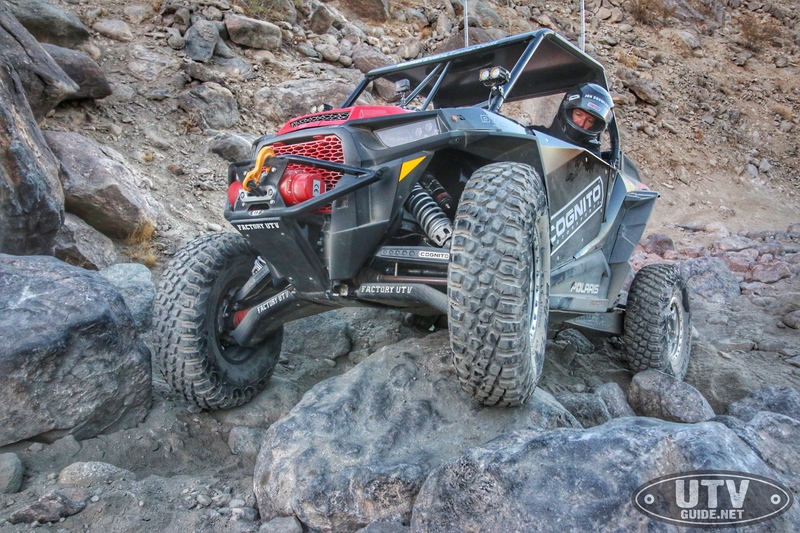 We have worked closely with the top drivers in the UTV industry to develop the Pro Series line of UTV axles. Specifically designed for heat and shock load abuse, they have proved to make the difference. RCV Performance has been proud to be involved in King of the Hammers since the inception. With the growth in the UTV race, and the increased demand for products that racers can trust, RCV went to work to develop the Strongest UTV axle on the Planet. We are proud to see so many of our axles in Johnson Valley and especially in both winning UTVs at the 2016 and 2017 King of the Hammers.